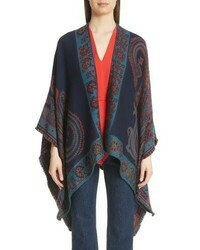 Etro Geo Floral Wool Blend Jacquard Cape $650 Free US shipping AND returns! 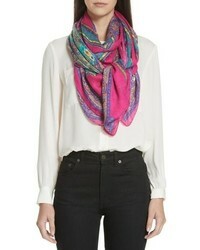 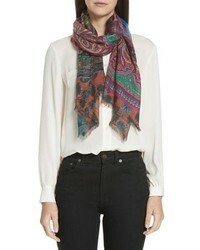 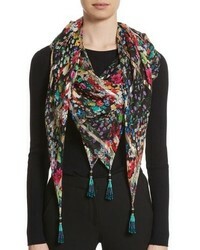 Etro Maharaja Embroidered Wrap Scarf $770 Free US shipping AND returns! 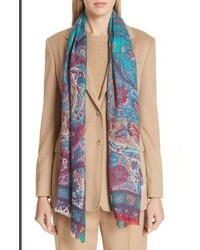 Etro Border Print Scarf $405 Free US shipping AND returns! 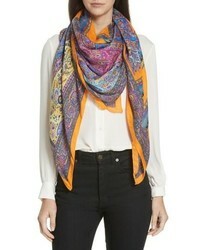 Etro Shimmer Paisley Linen Silk Scarf $405 Free US shipping AND returns! 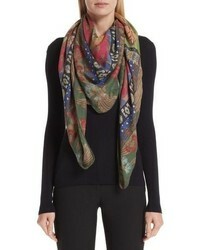 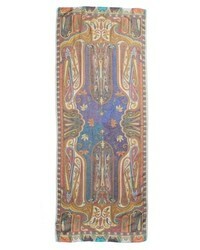 Etro Paisley Modal Cashmere Scarf $610 Free US shipping AND returns! 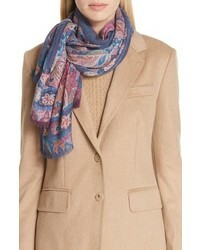 Etro Gold Grid Floral Silk Scarf $930 Free US shipping AND returns! 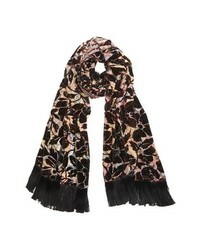 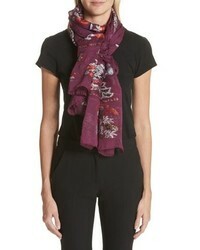 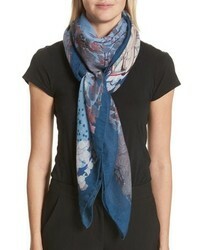 Etro Floral Scarf $610 Free US shipping AND returns!